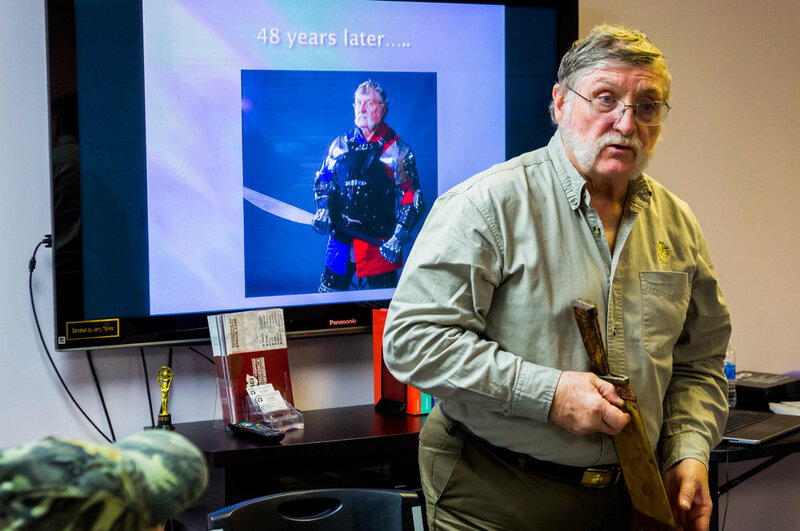 ACI was honored to host Roland Pierson, a decorated Marine Corps combat veteran during the Vietnam War. 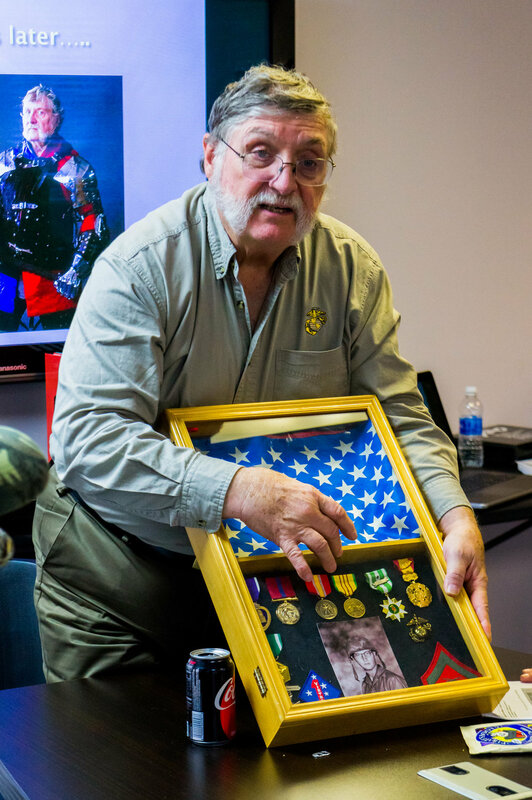 Roland, who served in Vietnam from 1968 to 1969 and was wounded, give a presentation on his experiences during and after the War. Roland's personal accounts were humorous and heartfelt. Thank you to Roland and all the veterans for your service! Posted on November 13, 2017 by Brian Mazzarella and filed under Workshop.